DJ PACKAGE LIGHTS & TRUSS SYS. 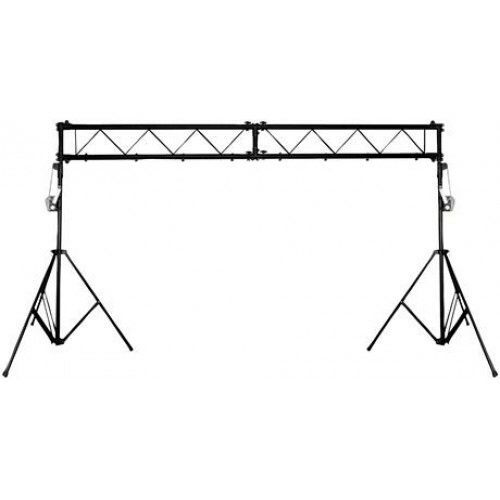 * : Please call us for any questions on our dj package lights truss sys. rentals in Butler PA & Western Pennsylvania.